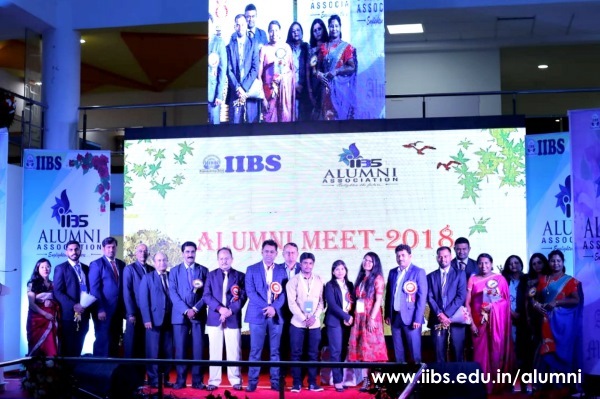 The IIBS Alumni Association conducted the Annual Alumni Meet 2018 on Saturday 17th Nov, 2018 at IIBS Airport campus, Bangalore. 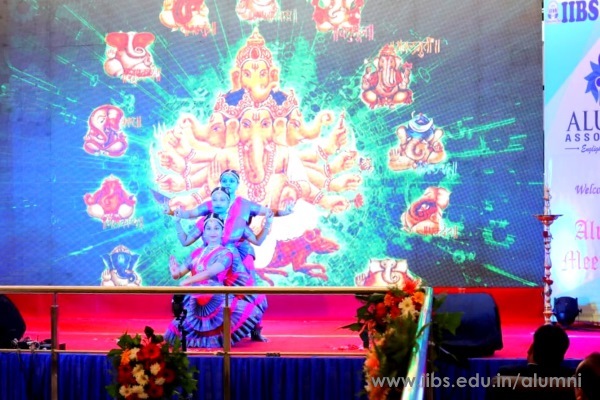 It was open to all alumni from the first batch onwards. To elect new board members. Alumni Interaction with present 2017 & 2018 Batch. The Alumni from 2008 till 2016 batch participated and made the event a huge success. Alumni meet 2018 focused more on a program by the Alumni and for the Alumni. Are elected on 17th Nov 2018. Also, the outgoing board members handed over the IAA Official Documents to management. Further management gave the responsibility to newly elected board members. The program had a special touch of Pledge Ceremony (signature event) done by IIBS Registrar Prof. Rizwan Ali Baig, where Alumni recited the pledge promising to uphold the values of the institute and pass them down through generations. Alumni from all the batches are the real successor in their fields of work. 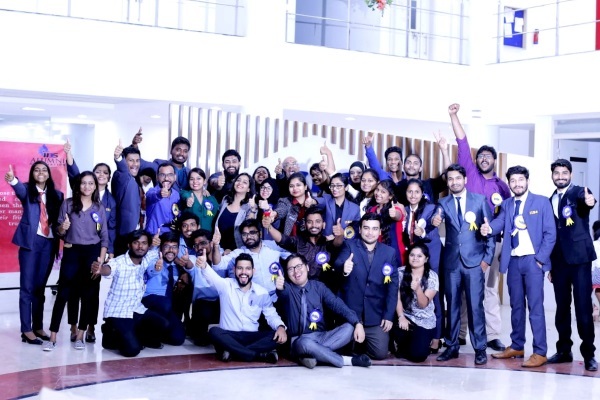 So, on this occasion, the management recognised many Alumni with Awards and Recognition under various categories like- Best Position, CSR Active Member, Best Entrepreneur, IIBS Success Story and Alumni Contribution-IIBS. The program concluded with an enthusiastic cultural performance by 2018 batch followed by the vote of thanks by Avinash Reddy- Former IAA General Secretary. In order to achieve good result a pious objective is determined first and then followed by dedicated team to achieve it. 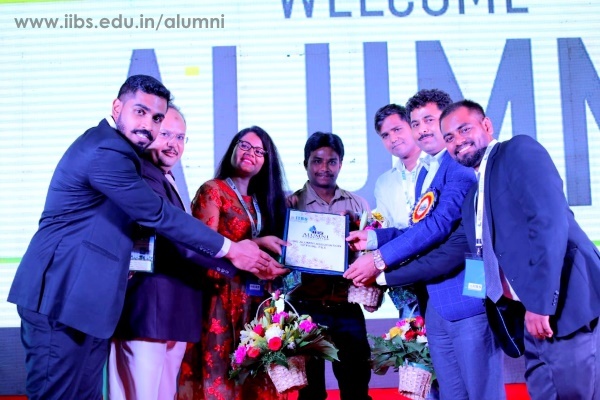 Become a member of the IIBS Alumni Association (IAA) and you'll enjoy a host of benefits and get the regular updates of IAA.